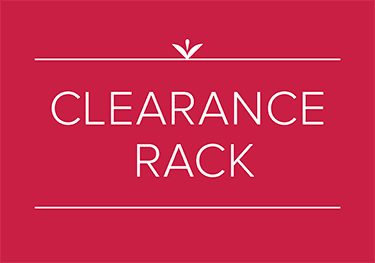 New items have been added to the Clearance Rack. You can go to my Online Store by clicking the shopping cart in the left hand column of my blog. Items are while supplies last so don't wait too long to check it out. Ribbon, Designer Series Paper, Framelits, retired ink, card stock, fast fuse adhesive and so much more!